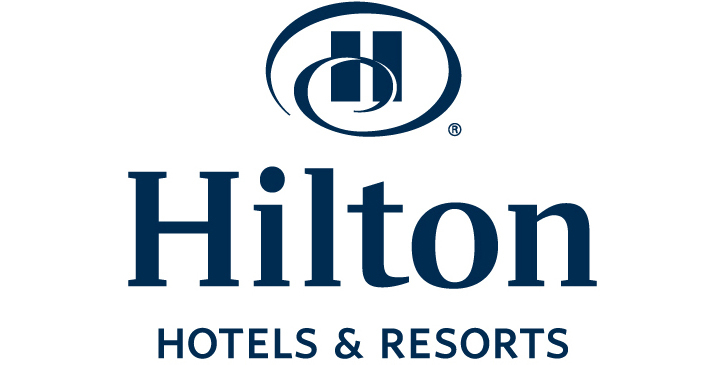 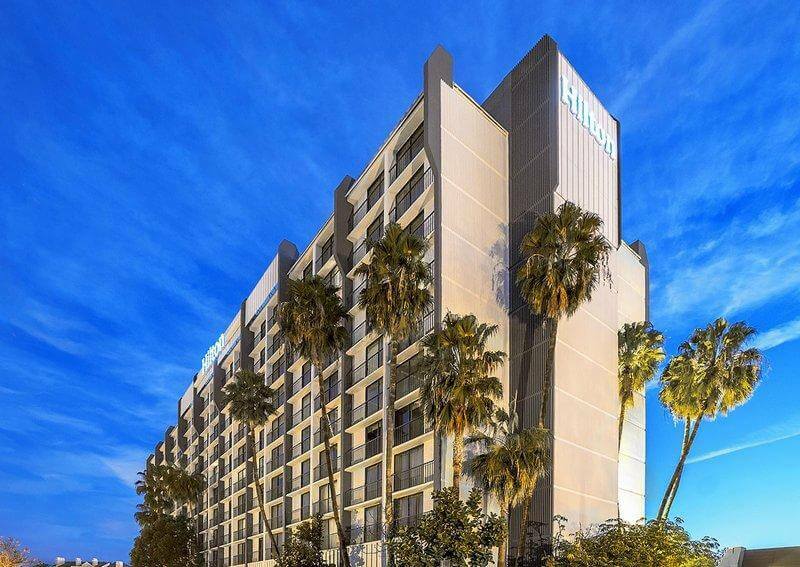 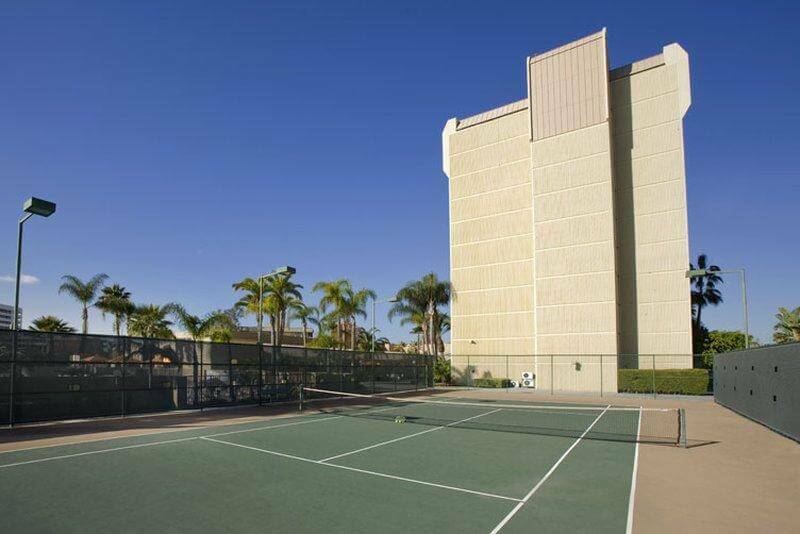 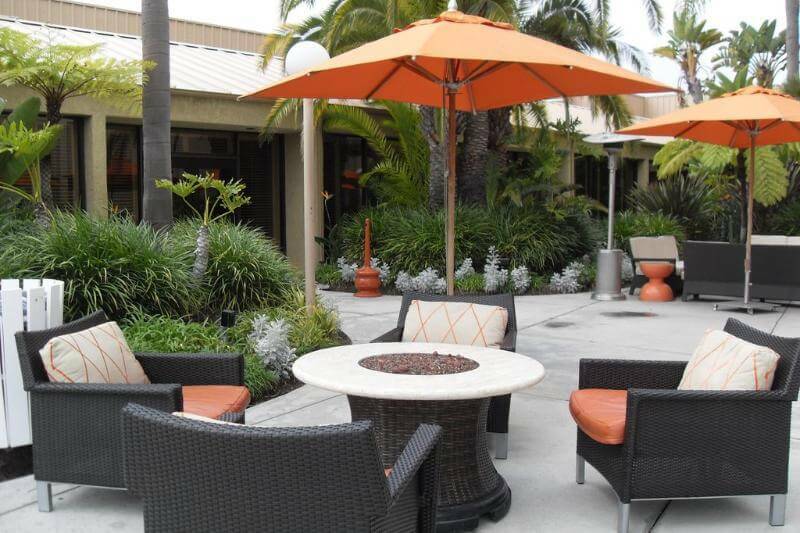 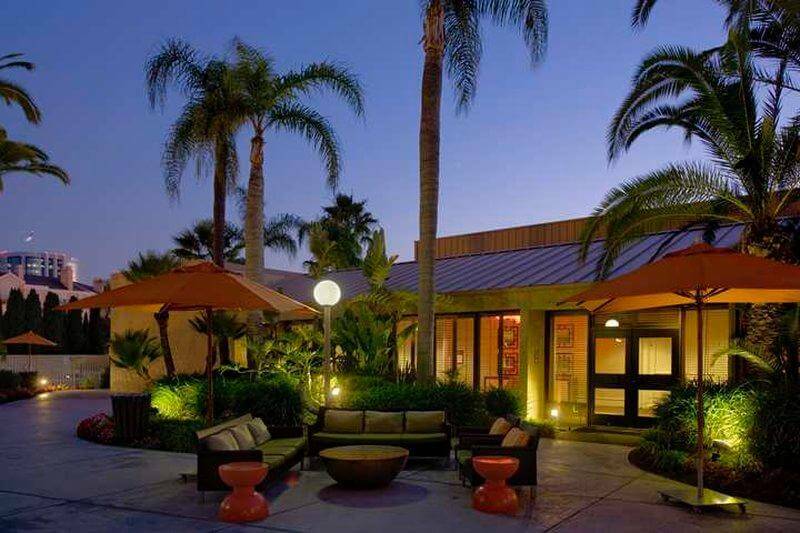 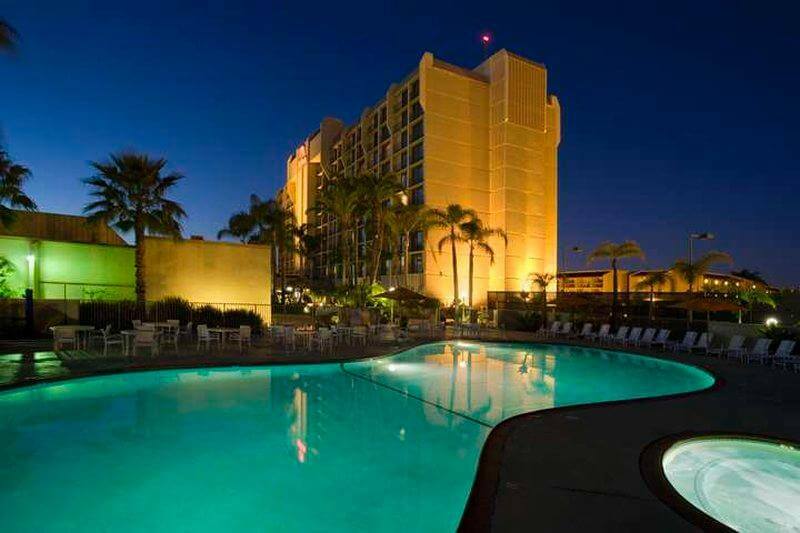 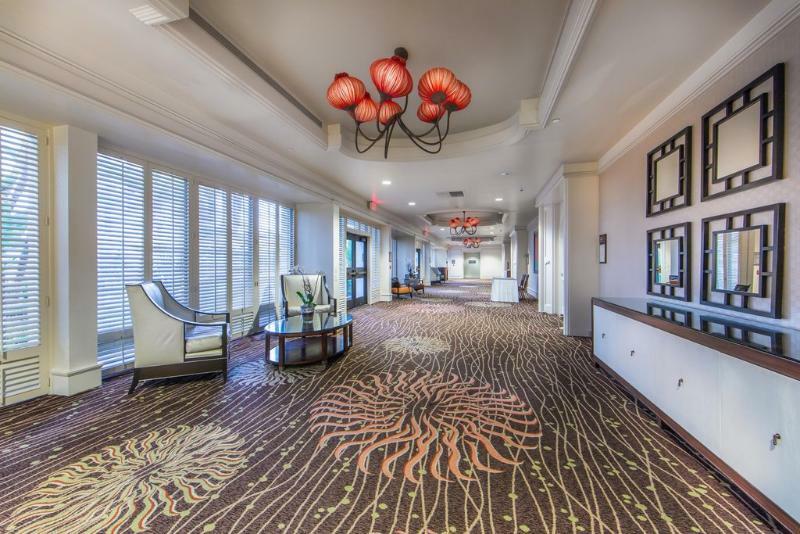 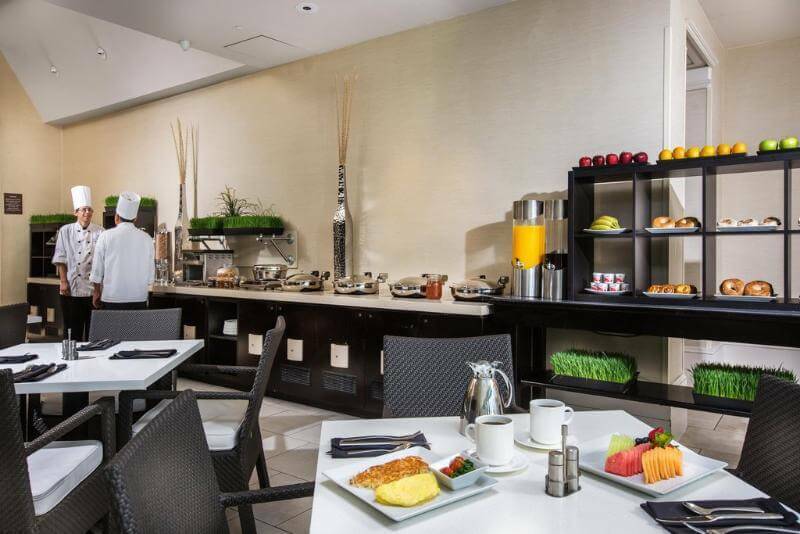 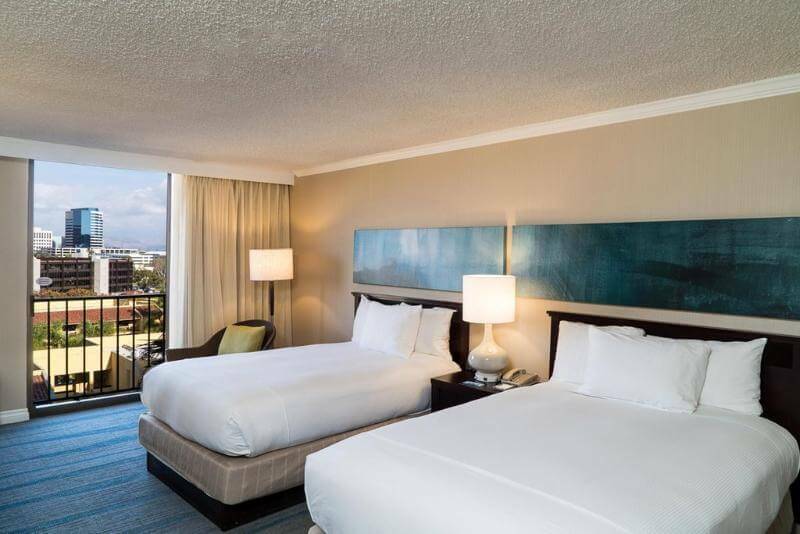 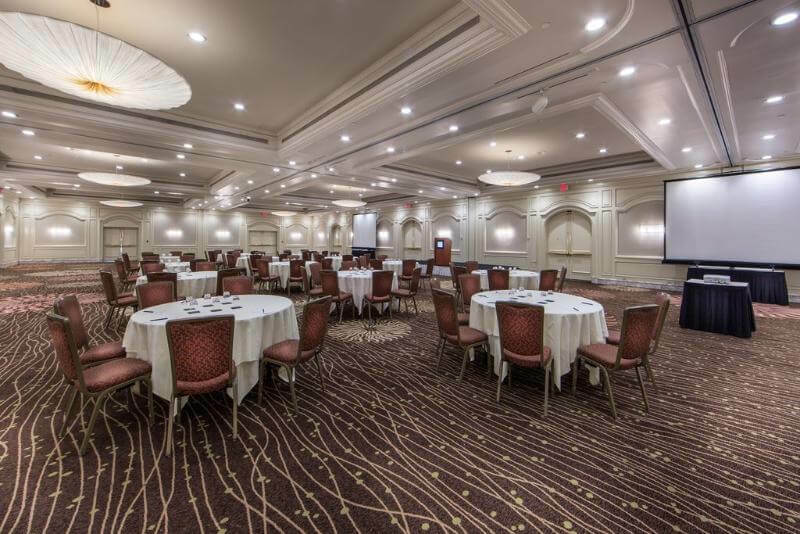 This luxurious hotel is located in Irvine, at the heart of Orange County. 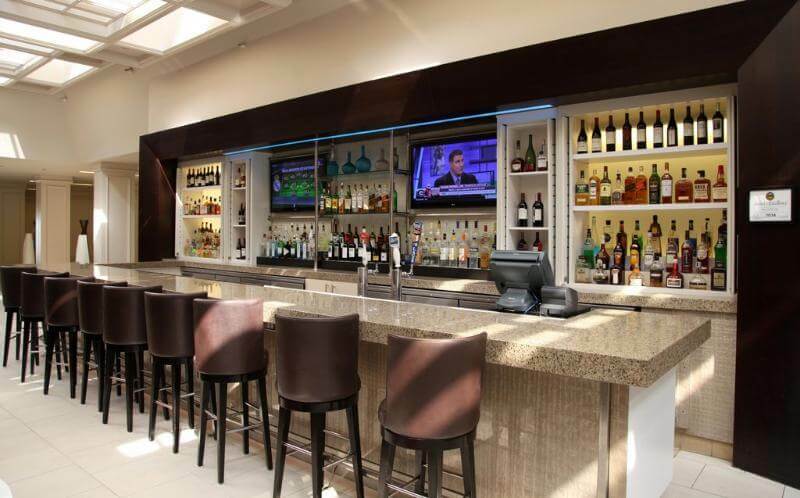 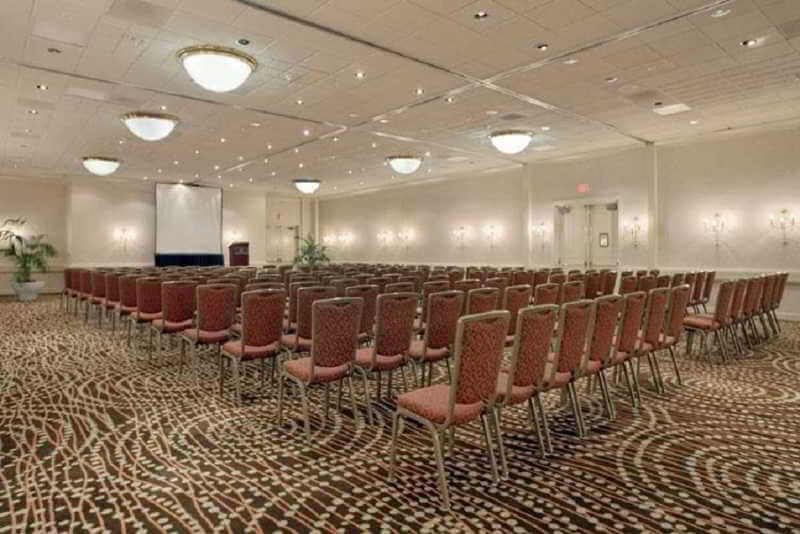 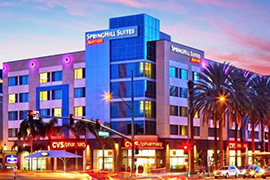 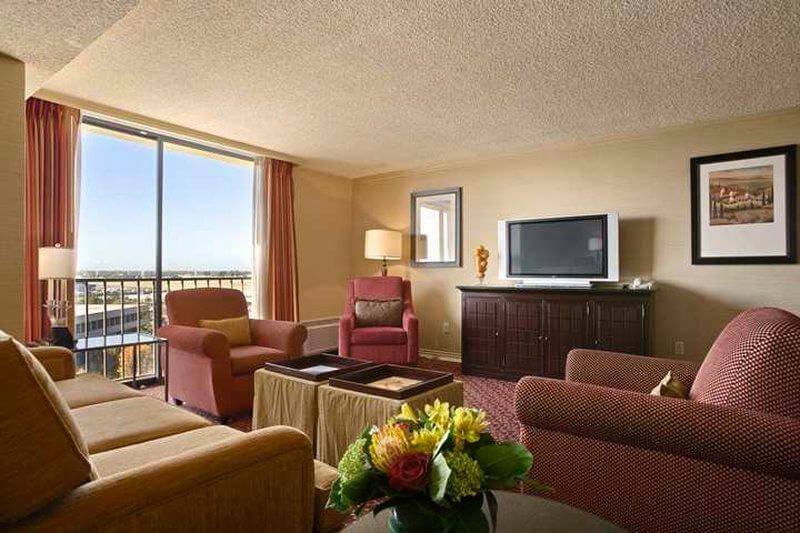 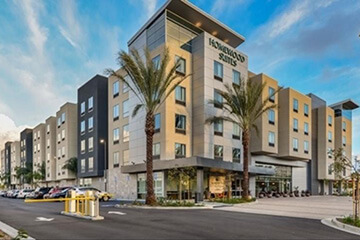 The hotel is located close to John Wayne Airport, offering convenience for every type of traveller. 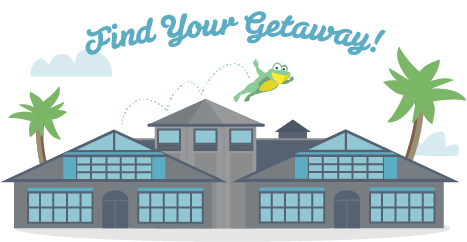 Guests can enjoy a host of attractions nearby. 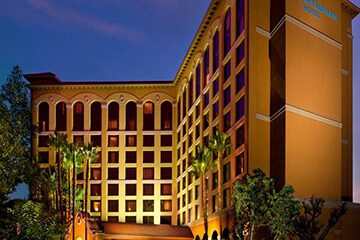 This magnificent hotel enjoys a stunning architectural design. 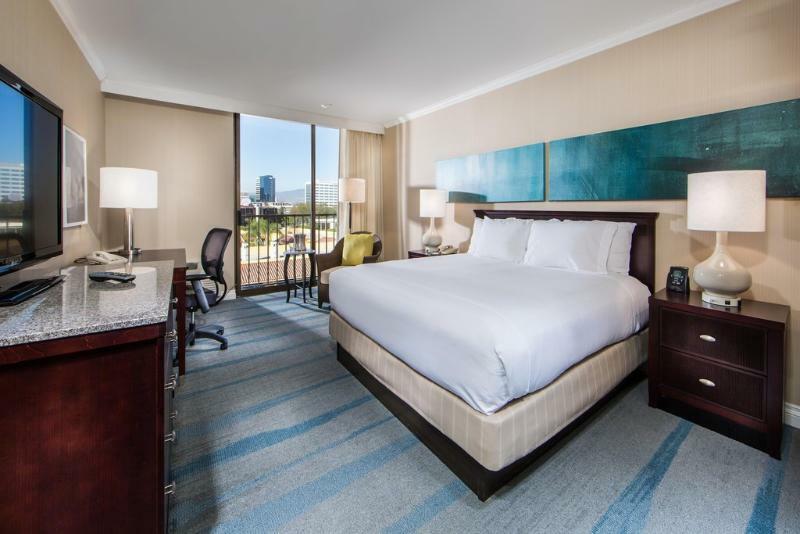 The guest rooms are sumptuously designed, embodying elegance and luxury. 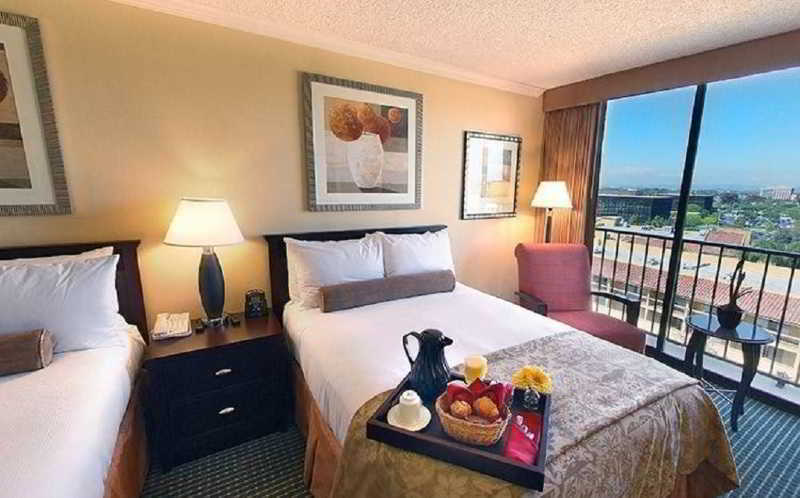 The rooms offer a relaxing setting in which to work and rest in comfort. 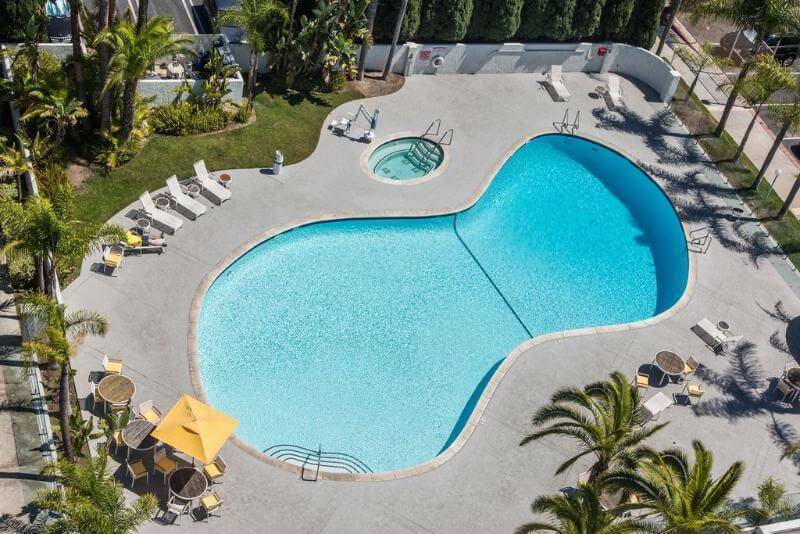 Guests can enjoy a leisurely swim in the pool, or simply relax and unwind in the whirlpool. 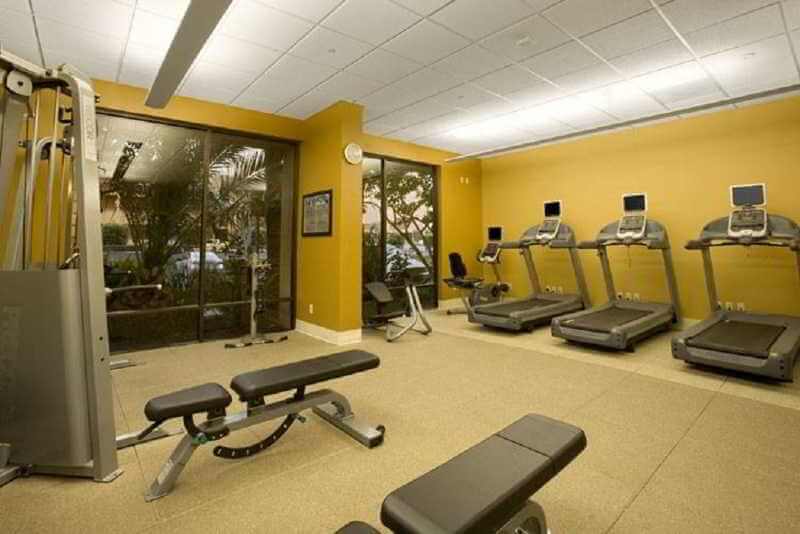 Those who are eager to keep active while away can enjoy a workout in the fitness centre. 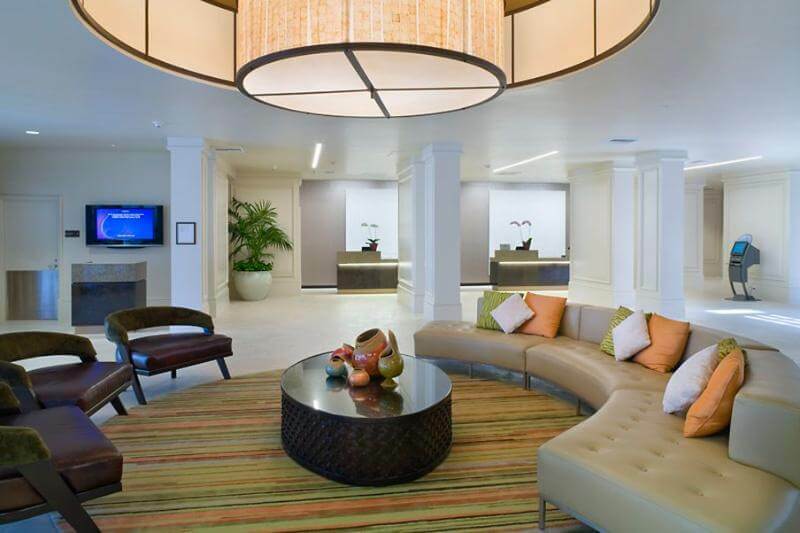 Featuring a range of exemplary facilities and services, this hotel delivers the utmost in comfort and convenience, complemented by impeccable service and warm hospitality.